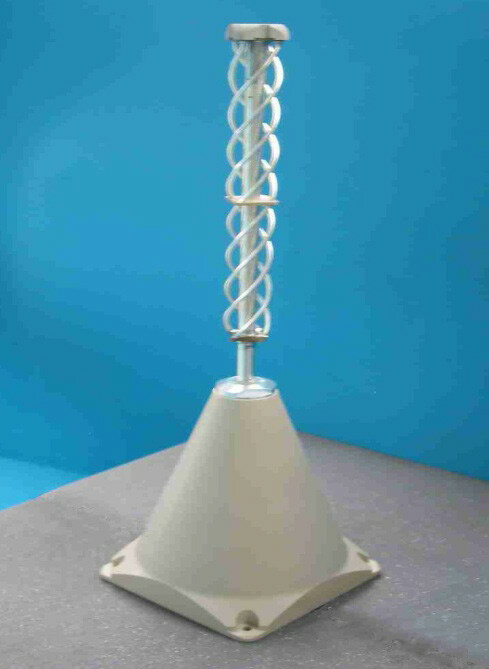 The Surrey S-band patch antenna is a rugged and compact antenna solution for spacecraft. Wide coverage and moderate gain are characteristic of the S-Band patch antenna radiation pattern. The S-band patch antenna is capable of supporting high data rates and RF power. The Surrey S-band patch ntenna provides as wide a field of view as possible when looking from the satellite. It produces a cardioid pattern, with 6dB along the boresight and 0 dB gain at approximately ±60º off boresight. Two patch antennas are supplied, so that each can be located to maximize contact opportunities. Vibration tested and non-vibration tested delivery available.